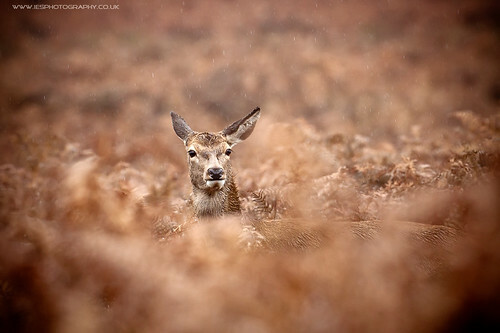 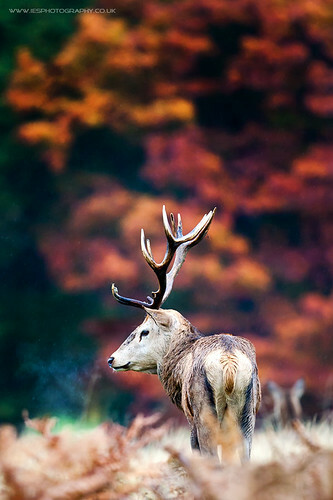 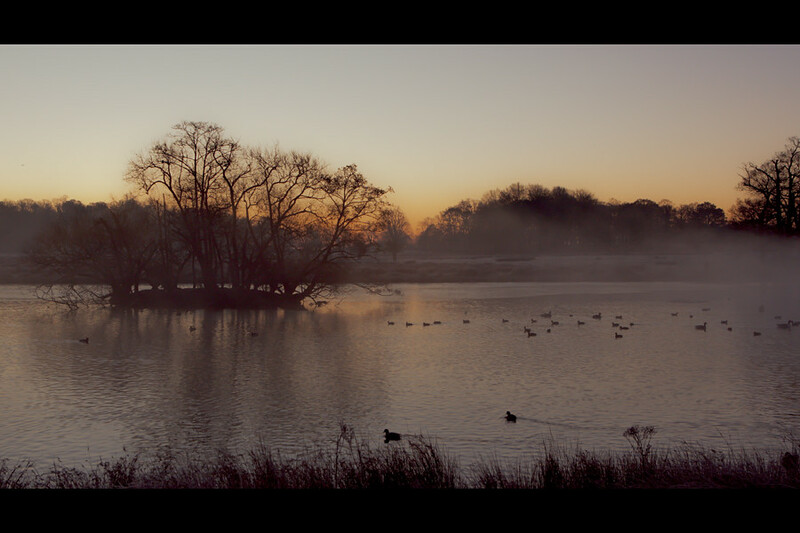 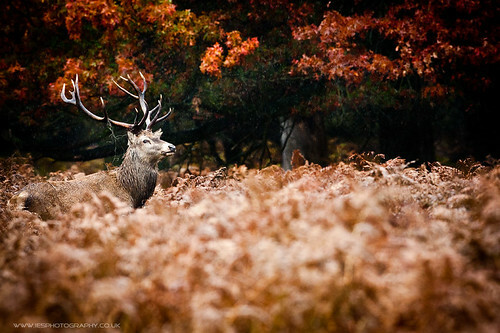 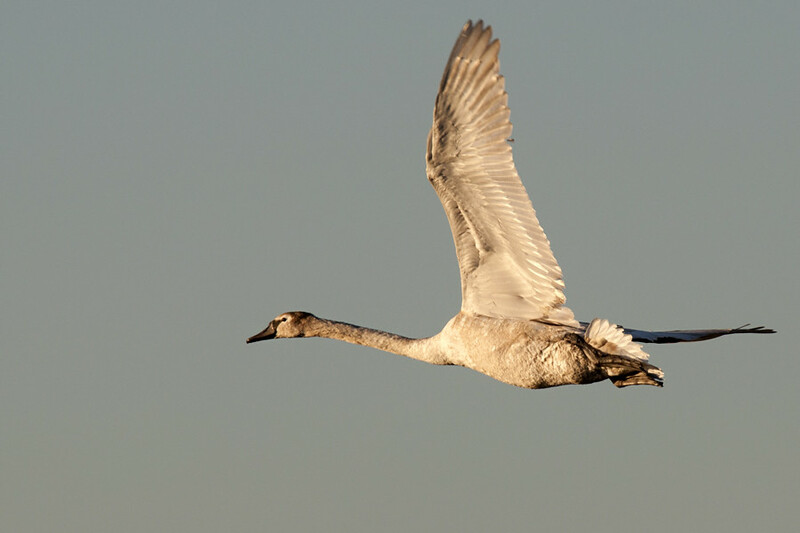 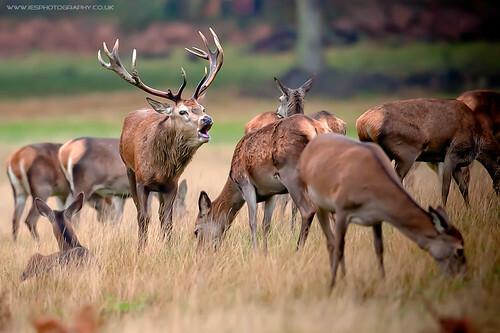 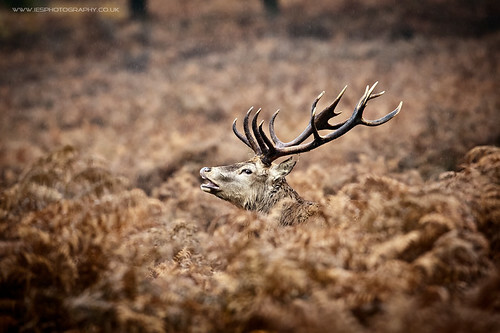 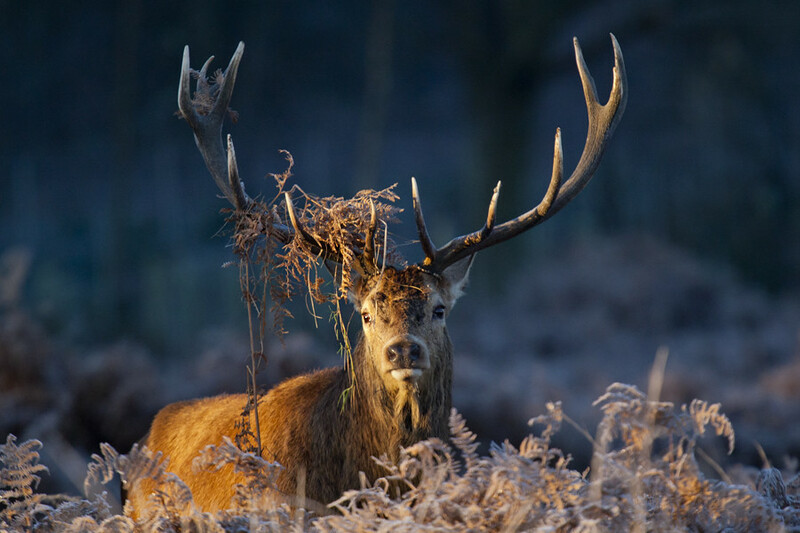 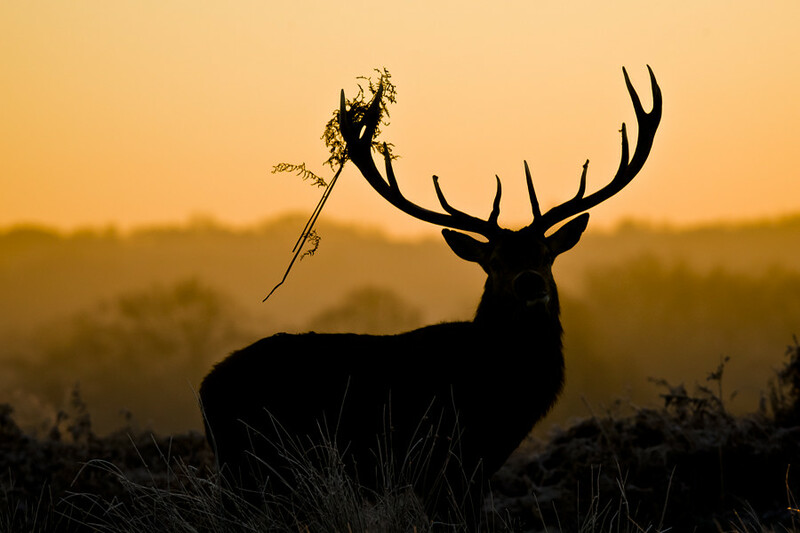 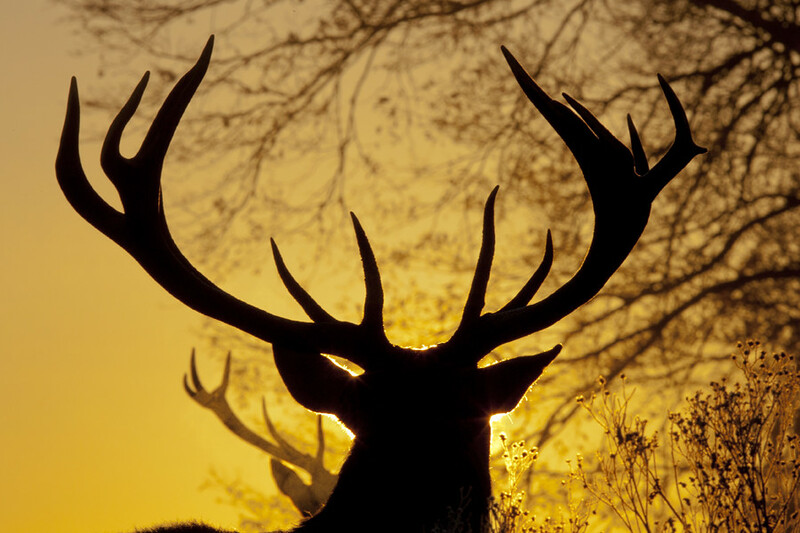 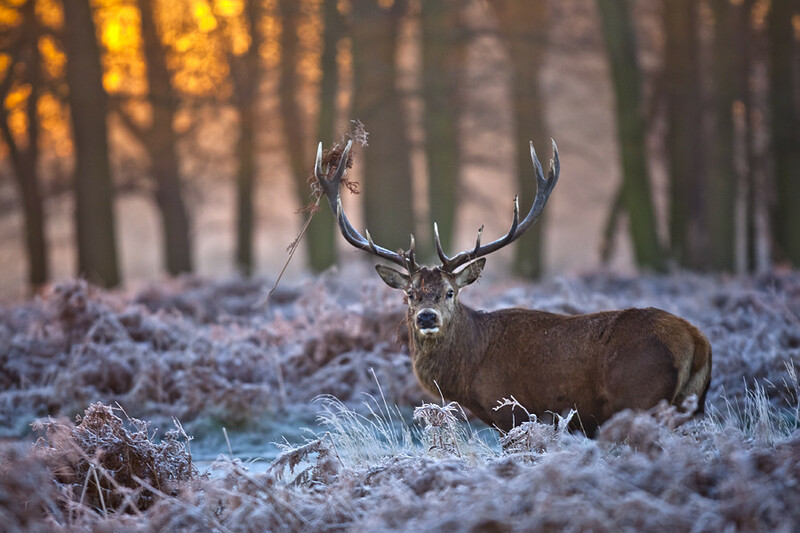 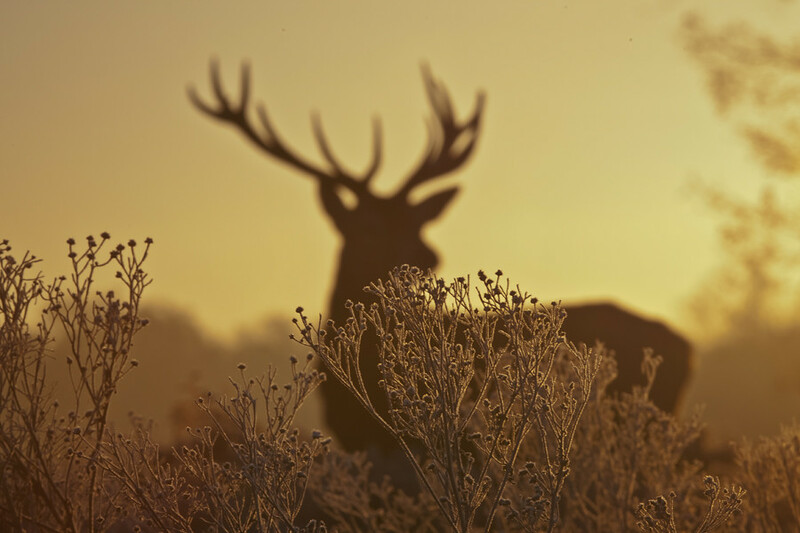 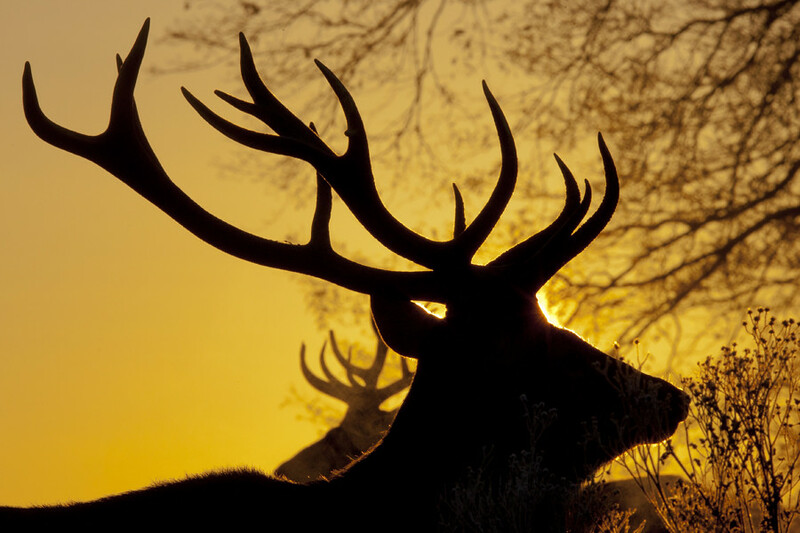 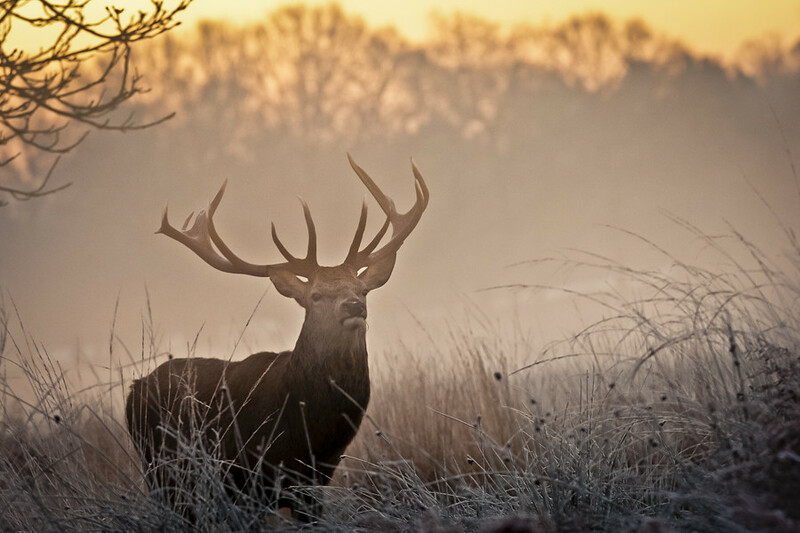 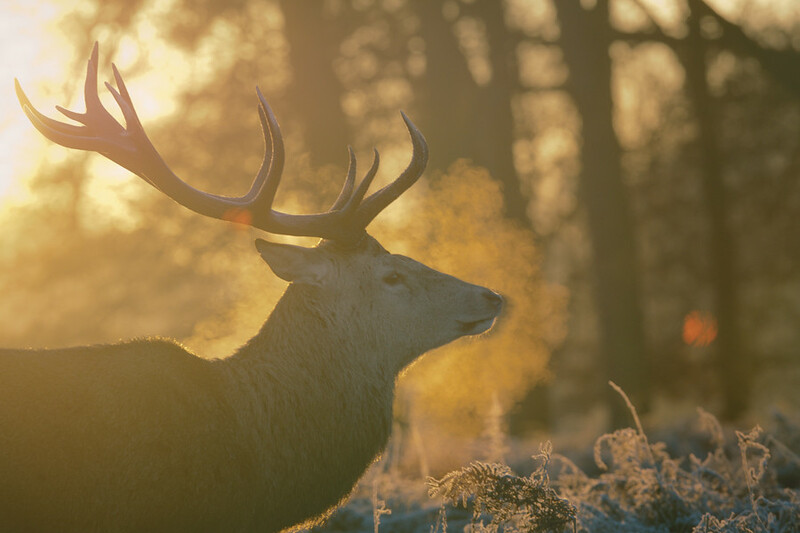 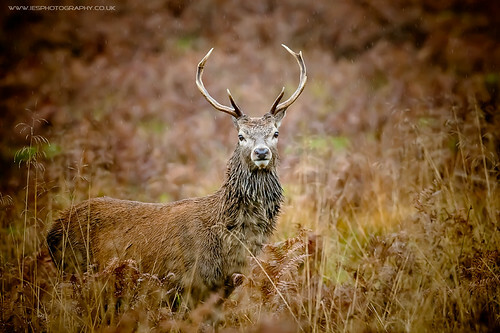 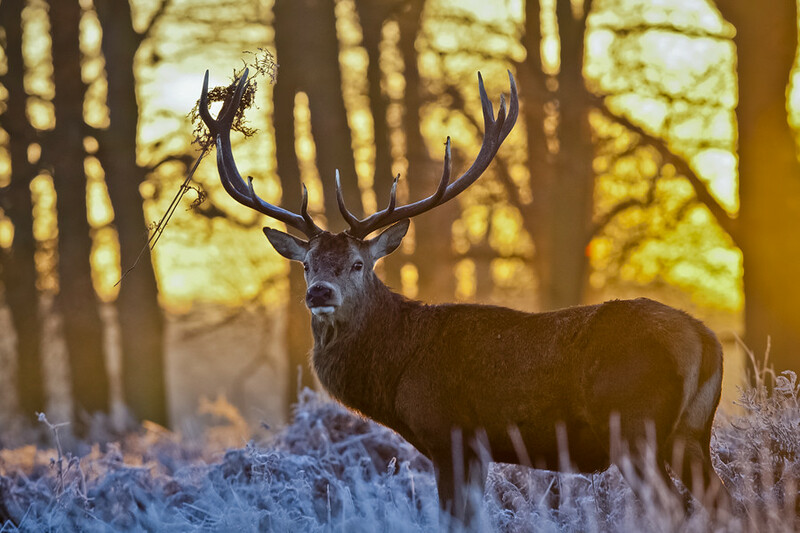 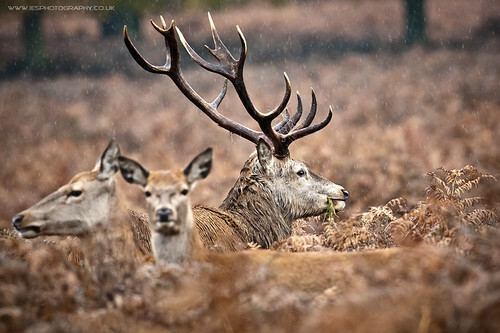 London Richmond park provides a stunning all year round location to photograph, animals, nature and amazing landscapes. 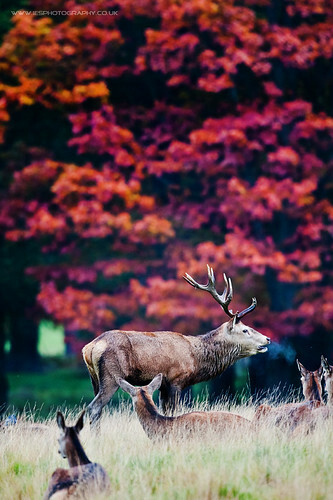 Located in South West London / North Surrey its the ideal place to visit and explore the parks vast acres. 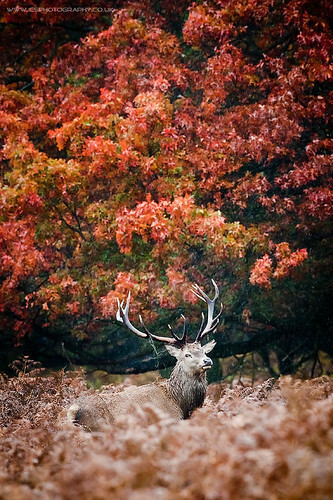 In Autumn the park turns into a wonderland of colours as the trees glow a red/orange. 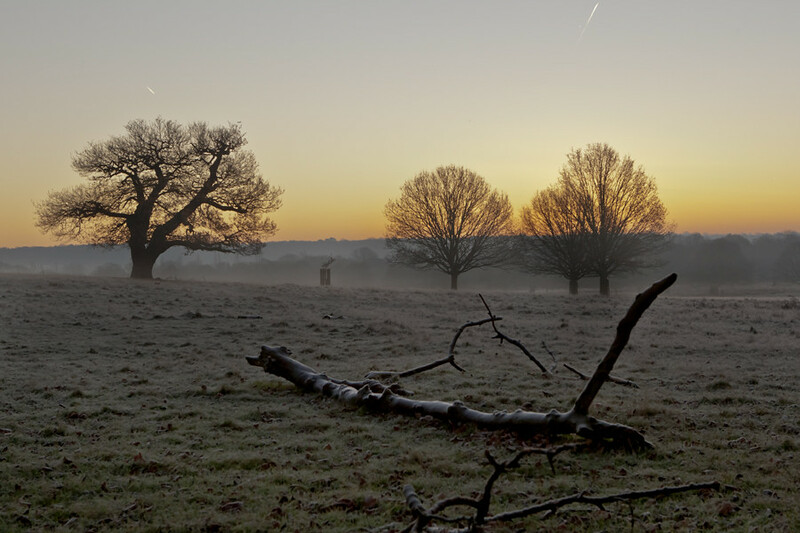 Winter mornings bring a cold frost and awesome sunrises, well worth getting up early to experience, but wrap up warm.